The biggest challenge in a parasite’s life is to move from one host to another. Intriguingly, many parasites have evolved the ability to manipulate the behavior of their hosts to improve their own survival — sometimes even by direct brain control. 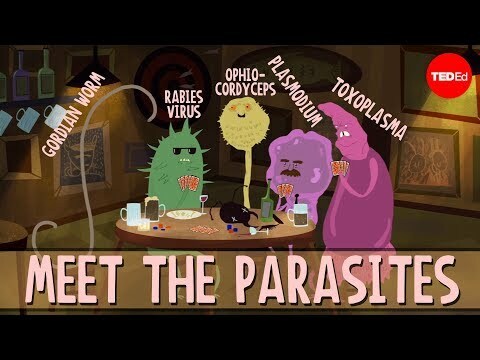 Jaap de Roode details a few parasites that can really mess with the mind. Previous story How Close Can You Get To The Sun?